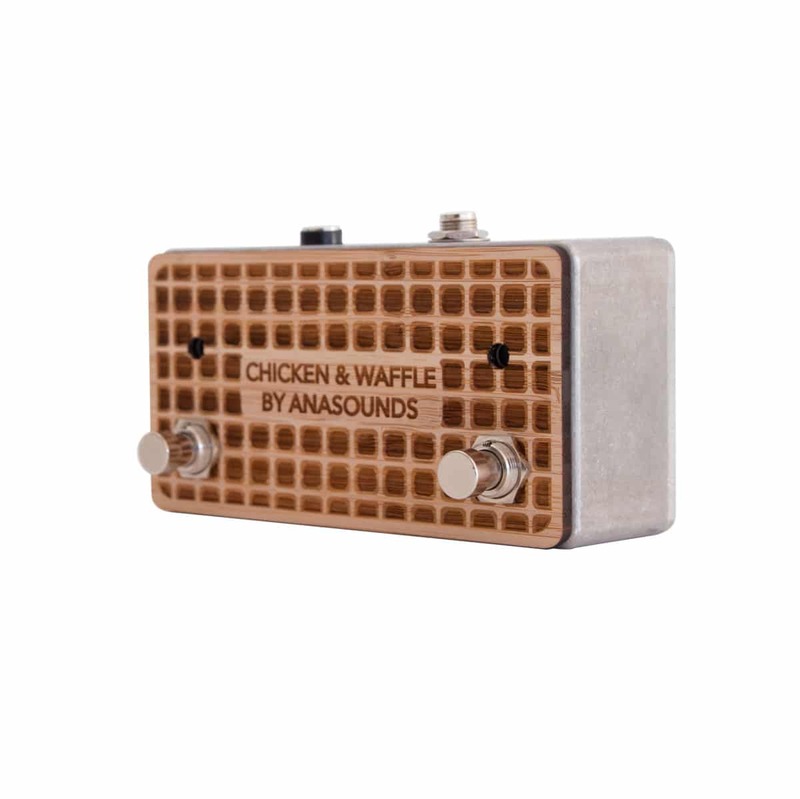 plug a stereo jack between your amp footswitch input and the chicken & waffle output. 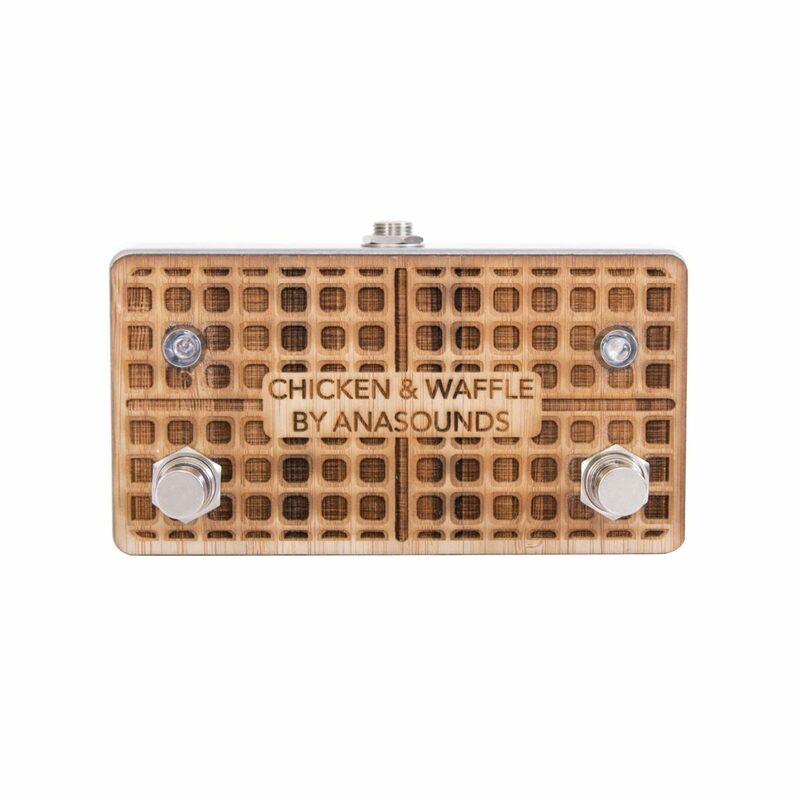 then you get a 2 channel footswitch. what the hell is this design!? 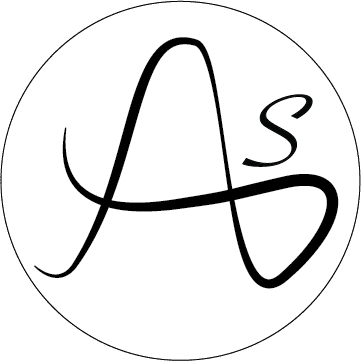 sometime experiences are good sometime they are bad. 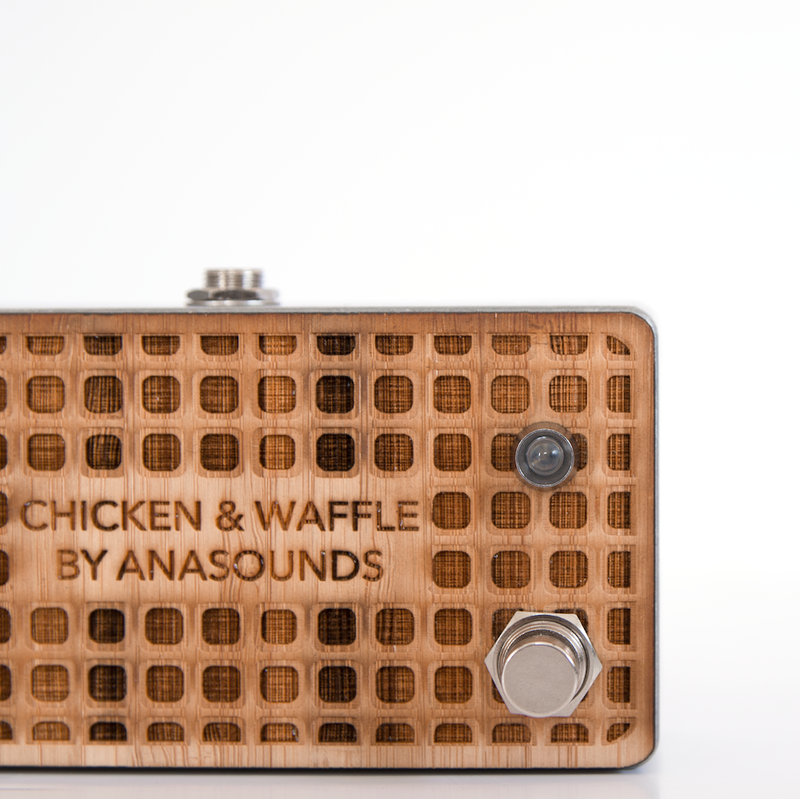 but there is another option, julien bitoun brang us to the chicken & waffles from anaheim. he always described that like the tastiest thing to try. at this moment, we didn’t believed that our body was able to accept this. with regrets and disgusts we dropped our first fang on this thing. finally our buds were satisfied while our body was full of pain! okay but what’s the point?